In anticipation of our upcoming Summer 2015 Collection launch, we’re excited to reveal some photos of the newest Suzanna Dai jewelry. Before you sneak a peek at the photos below, here is a behind-the-scenes montage of the photo shoot for our Summer 2015 Collection. 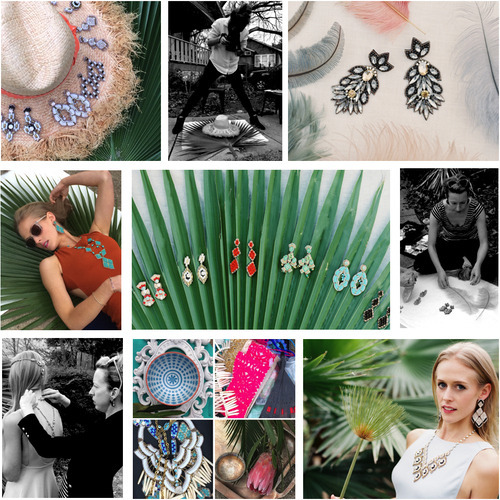 We had a lot of fun styling these jewels and channeling the Moroccan flair that inspired the Summer 2015 Collection. We loved working alongside our photographer, Annie Parish, who used her incredible eye and talent with the lens to capture the spirit of the collection. The vibrant colors and bold geometric shapes evoke the Moroccan-inspired look and feel behind the Summer Collection. 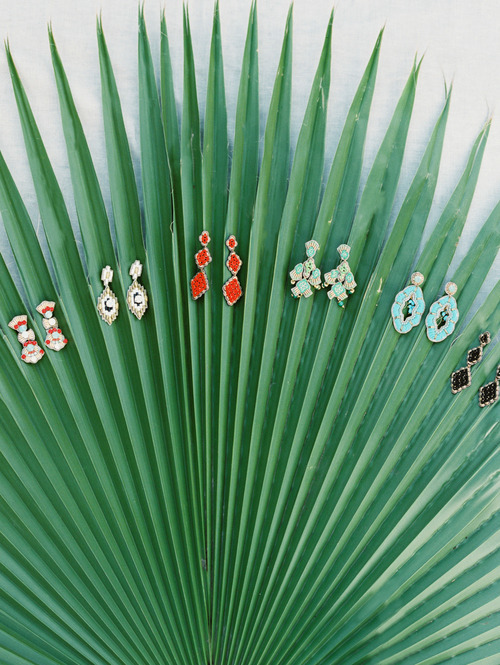 Whether paired with a vibrant top, a classic little sundress or a bold geometric scarf, these jewels look gorgeous with a variety of outfits for day or night. 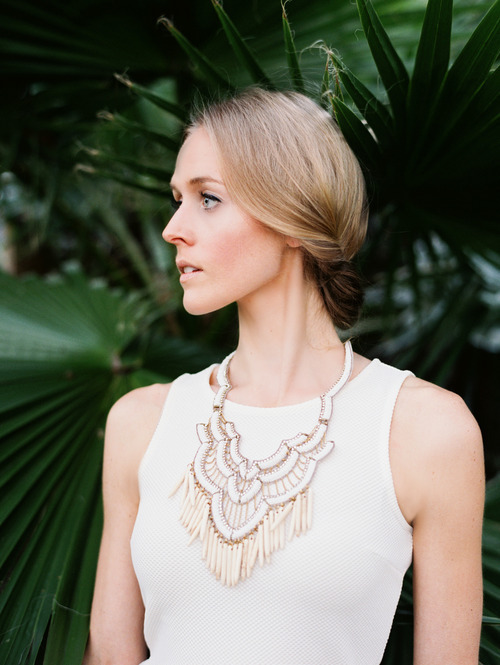 We hope you’ll have as much fun wearing these jewels as we had pulling together this shoot! Stay tuned for next week, when we will debut all of the jewelry and inspiration for the Summer 2015 Collection. In the meantime, we’re wondering what style you’re looking forward to wearing this summer?